Are you interested in more than one book ? 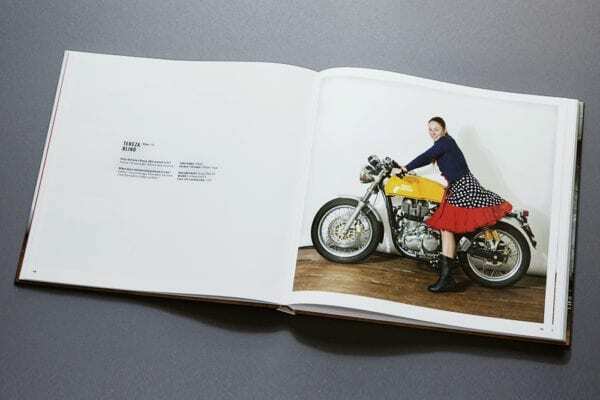 If your shipping address ( country ) is not listed ? 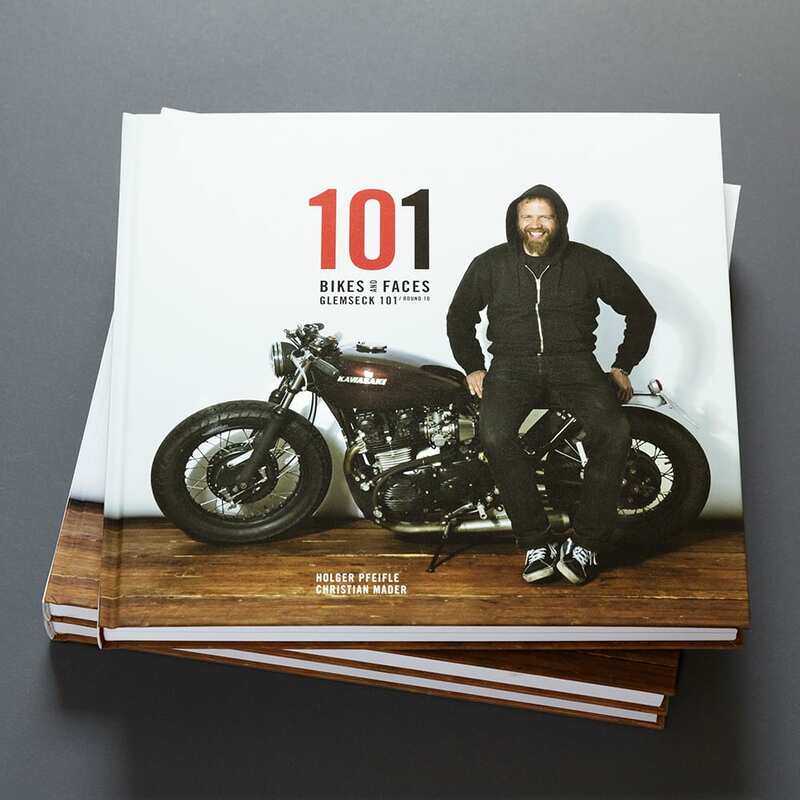 Then send us an e-mail to 101@easyride.rocks. We will process your order immediately. The book 101 Bikes and Faces is a character portrait of the largest independent outdoor motorcycle event in Europe – the Glemseck 101/Round 10/2015. 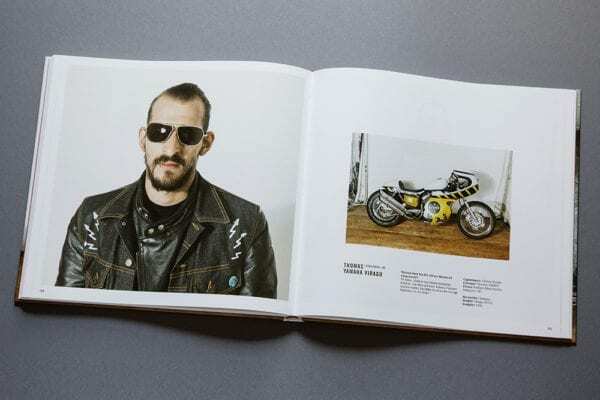 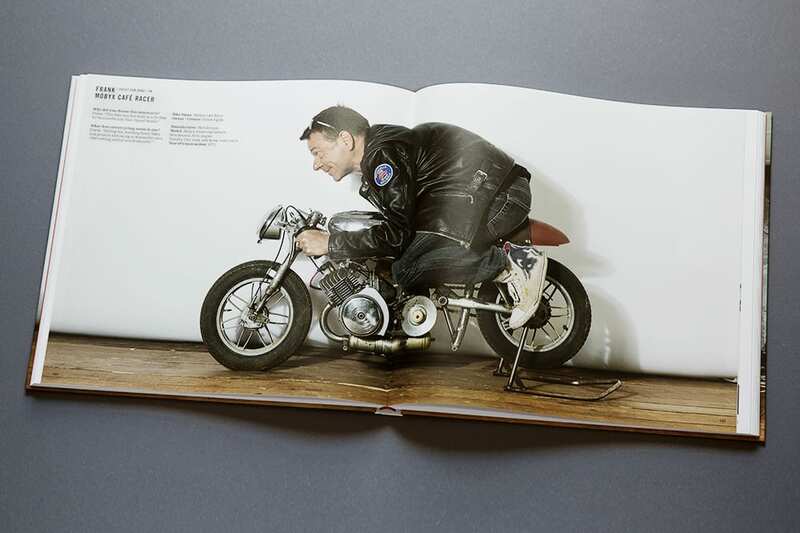 Together, the portraits in this book provide a documentation of the heterogenic elements of the motorcycle culture that come together at Glemseck 101 and make this event so extraordinary. The uniqueness of each personality is clearly reflected in the associated bike.